Green Herons are small New World herons that feed on fish and other small aquatic creatures like frogs, snakes, and insects. 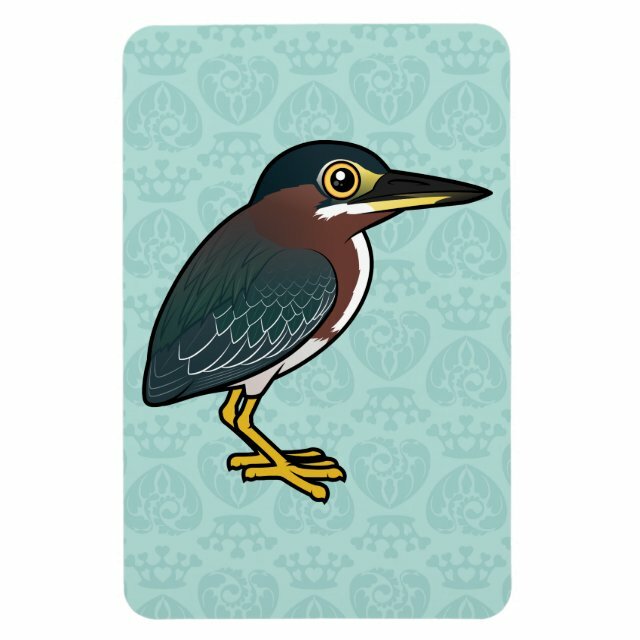 This is our cute Birdorable cartoon Green Heron! You can customize this gift! Move the heron around, change the background color or style, add text or images -- make it your own!